Can You Feel It? by Holy Sheboygan! Could've Been by Holy Sheboygan! Oh Heavy by Holy Sheboygan! 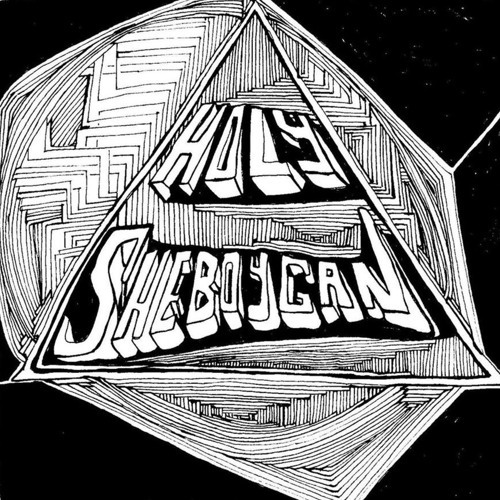 Born Of Man by Holy Sheboygan! Natural Causes by Holy Sheboygan! Happy Place by Holy Sheboygan!